Away with all the real estate transaction problems! A strong currency in the world! Leaxcoin is a decentralized global currency that adopts the Ethereum blockchain technology, the leader in the smart contract evolution. The Leaxcoin platform comes up with the solution to all the problems with real estate transactions, either in the purchase, rent, lease and real estate launch or in the property registry. The success of the Leaxcoin platform will be totally achieved with a global community of real estate specialists and experienced developers, who will create the necessary tools to connect all the real estate processes and the regulatory agencies of property registration for a blockchain, everything in compliance with the countless jurisdictions of every country, state and city. Everybody together, creating an integrated encompassing ecosystem to facilitate the real estate process inclusion in the blockchain. 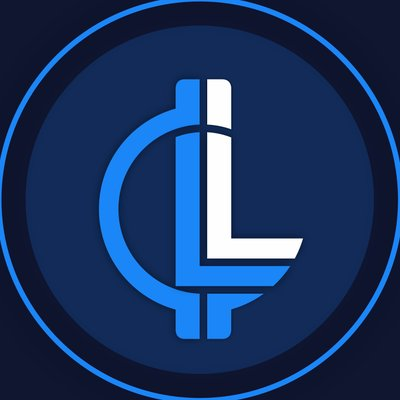 In this way, the Leaxcoin makes it possible to unify all the traditional and cryptographic investment, ensuring faster speed in the process with less bureaucracy. And all this in a totally DECENTRALIZED GLOBAL COMMUNITY format! The entire platform environment is intended for local and global communities, with tools, applications and solutions to a full integration with registry, notary and government institutions, following the local jurisdiction for the transfer of title deeds. 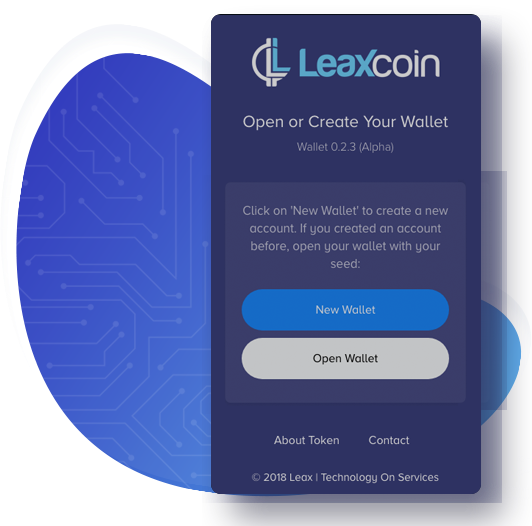 The Leaxcoin platform is protected by blockchain, ensuring an unchangeable database. As the information and document security is our number 1 priority! The Leaxcoin will be the largest global reference in Smart Contracts, not only for the innovating project it presents, but also for the tireless efforts of all people involved when it comes to integrating all the approved regulations for property transfer into the platform. Security guarantee is the main focus, in order to ensure that every government regulation is followed in each jurisdiction. By achieving these goals, we will be able to impact on the private sector and reach the State Department, always searching effective and quick ways to mitigate fraud risks. The assets are locked in the local storage of the wallets, away from any server. No personal data or private information is stored on any server. You use to send, receive, and store your LEAX. The Leaxcoin is very proud of being a real community with real estate specialists from all over the world. Together, we join forces to build a global community of the blockchain revolution enthusiasts, providing new resources to foment the real estate world revolution. The community is actively encouraged and rewarded for getting involved in the development, marketing and real estate solutions. If you want to join our community, become an ambassador in your city, state or country!